-No Cash Back on Gift Cards - Coupon codes obtained from sites other than GoCashBack.com may void cash back. 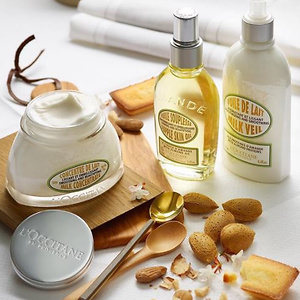 L'Occitane offers free almond body smoothing gift with any $10 Purchase via coupon code: SPRING . Free shipping. 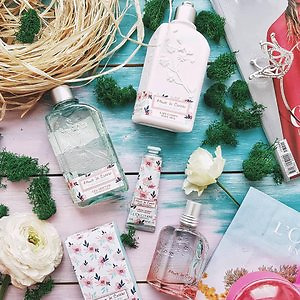 Enjoy $10 OFF $50 sitewide via coupon code: TRIP at ​L'OCCITANE. Free shipping on orders over $49 or free shipping via coupon code: SHIPFIRST and free samples at checkout.